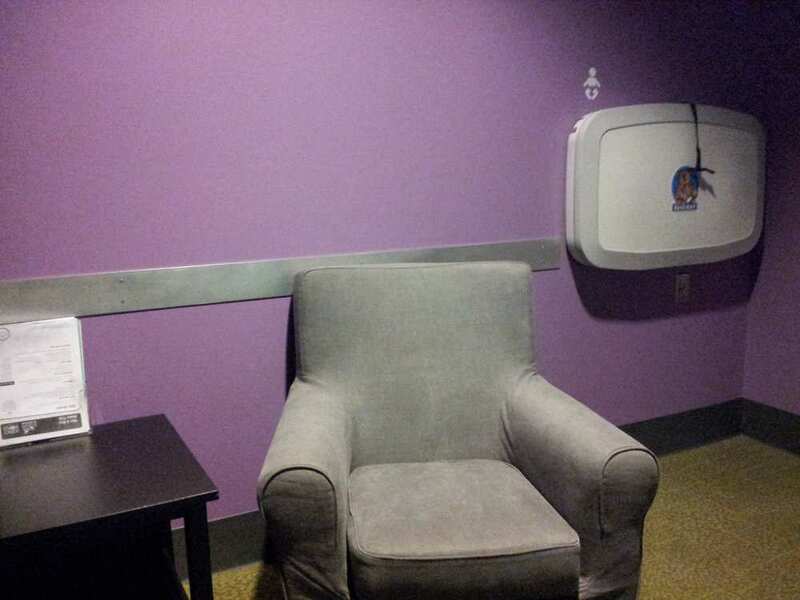 Science World in Vancouver has a Nursing Mothers Room located in the Kid Space section where you can feed your baby in peace. The room is comfortable and has a 2 way mirror so you can see what's going on outside. Better than looking at 4 walls waiting for your baby to finish. 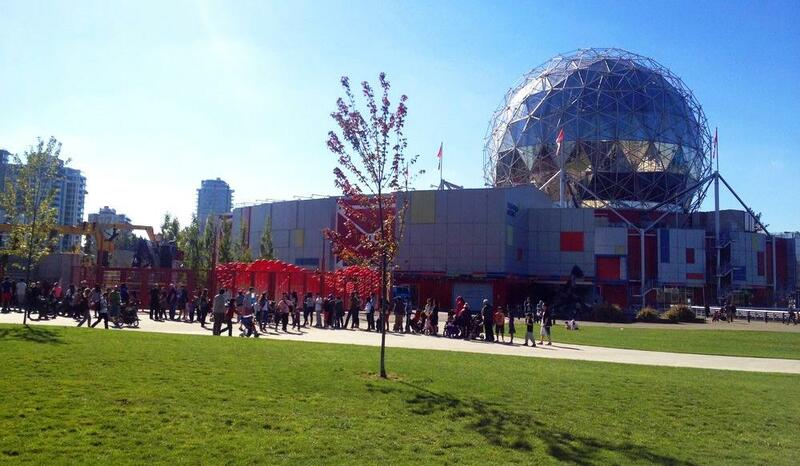 Good job Science World!